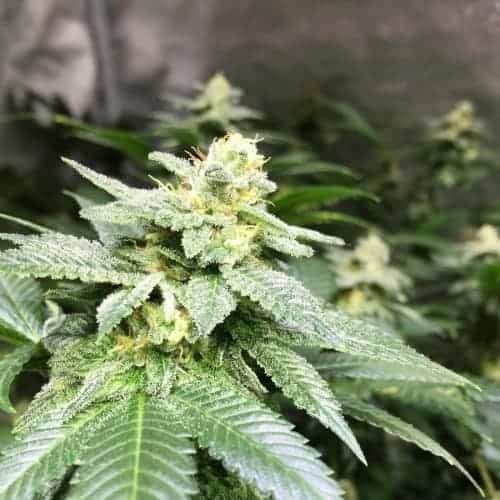 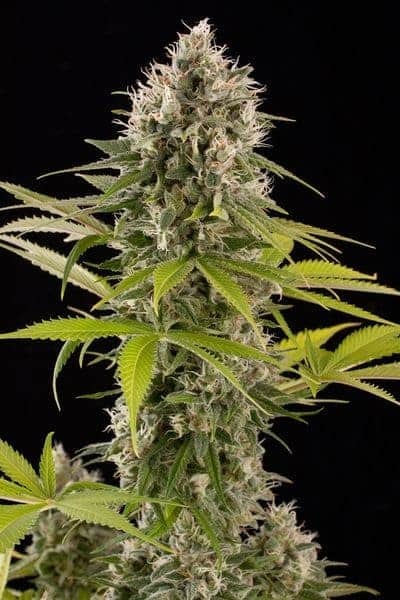 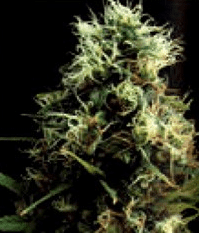 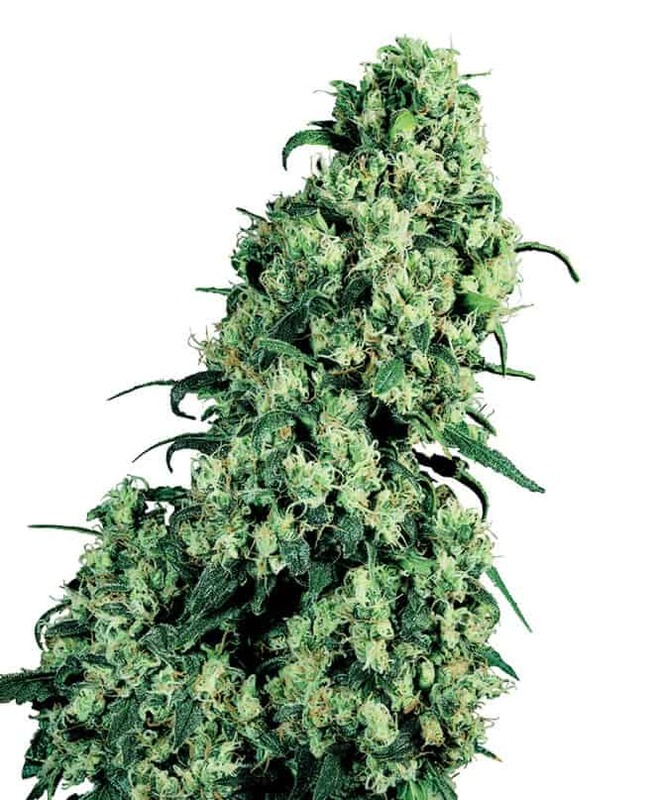 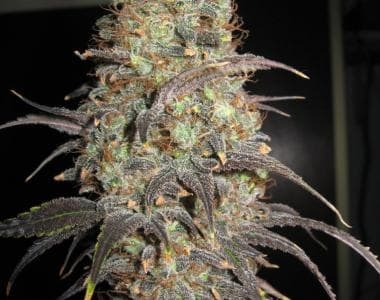 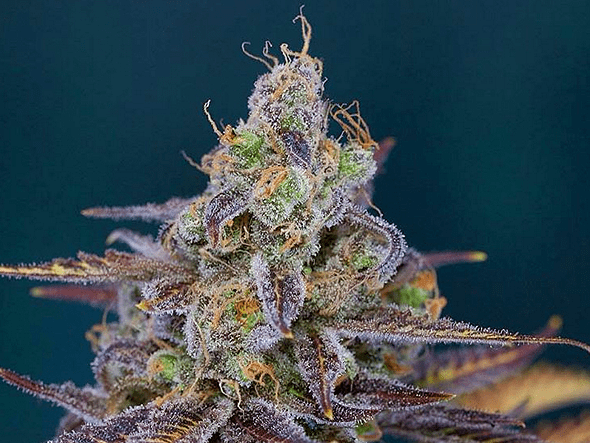 The Double Dutch Seeds are very widely known, third-time award winning exceptional high performance indica dominant strain from Serious Seed. 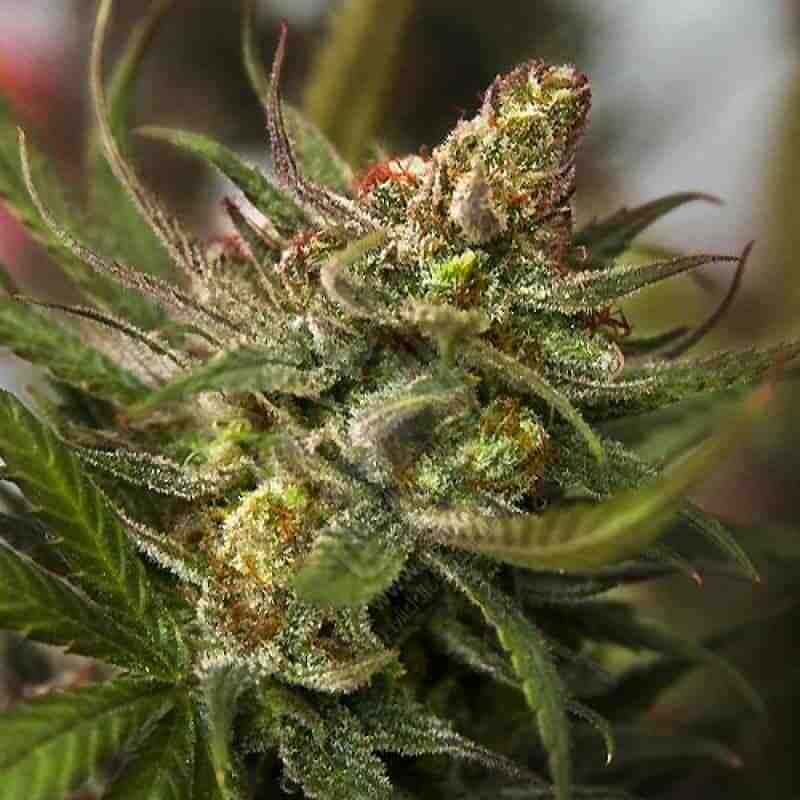 It delivers a potent effect which begins with a cerebral high and results at a physical relaxing feeling. 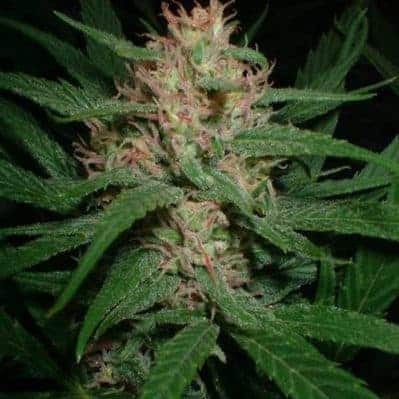 You can buy Double Dutch Seeds and cocoa kush at Cannabis Owl.